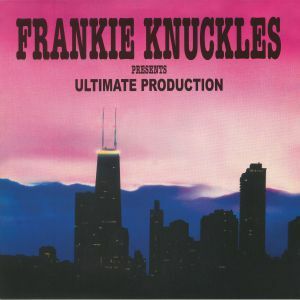 Frankie KNUCKLES presents ULTIMATE PRODUCTION/DANCER/KEVIN IRVING Ultimate Production (reissue) vinyl at Juno Records. 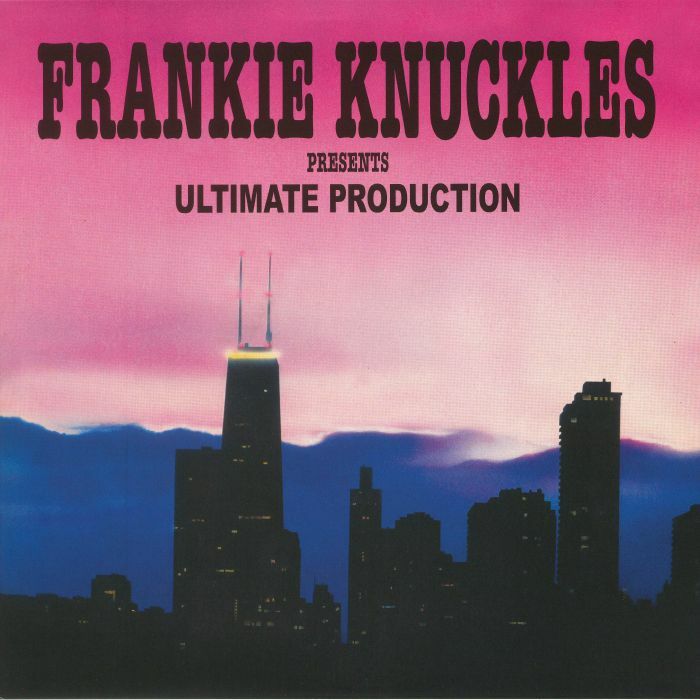 As the four-year anniversary of Frankie Knuckles' death approaches, Trax has decided to reissue Ultimate Production, a re-titled collection of some of his finest Chicago-era moments that first appeared (with a slightly different track list) in 1991. All of the Godfather of House's early must-have cuts are present - think "Your Love", "Baby Wants To Ride", "It's a Cold World" and "Waiting on an Angel" - alongside a smattering of lesser-celebrated gems and his essential remixes of Dancer's "Boom Boom" and Kevin Irving's "Children of the Night". Crucially, this time round they've decided to stretch the tracks across two slabs of wax rather than one, allowing for louder re-mastered cuts.